Officially titled Ingleburn R.S.L. Sub-Branch Club Limited, the Ingleburn R.S.L. Club is a trading body under the Registered Club Act and administered by a Board Of Directors consisting of seven (7) members each whom are elected annually by the members. The Sub-Branch is a sub-branch of the Returned and Services League of Australia and is governed by the constitution of the NSW State Branch of the league and is administered by an elected committee. The Club and the Sub-Branch are two separate identities. 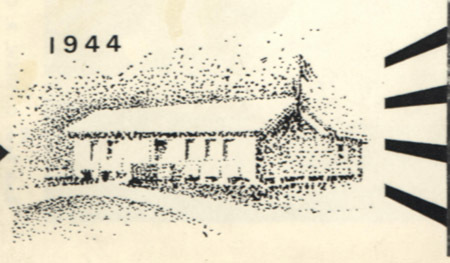 The origin of the Club dates back to the legendary “tin shed” where returned diggers from WW1 assembled for meetings and get-togethers and the occasional cleansing ale. The original club site was donated and the club house was in the form of an old army hut that was transported to the site. Housie and dances were regular events as part of local village entertainment. During the course of time, improvements were made and in 1965 a liquor license was granted and sometime later approximately 6 poker machines were approved and installed. 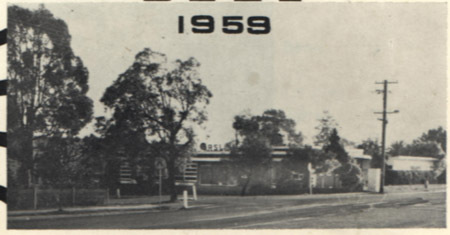 The club traded at the corner of Cumberland and Oxford Road Ingleburn, until 1975 where 6 acres (current site) were purchased by the late Douglas Raymond Purser and his Board of Directors for the sum of $60,000 from the late Eric Wood (Woods Estate) and an ultra modern club house was built for a cost of $1.7 million. In July 2000, the Club renovated for a cost of $6 million. Today the Club has a broad range of facilities including a spectacular gaming room and entertainment lounge area, TAB and Keno facilities as well as an auditorium, bistro, dining room and sports lounge that contains some of the world’s finest memorabilia. Today, the Club has a membership of over 17,000 has an annual gross turnover of approximately $14 million and employs 70 casual and permanent staff. The Club has a Youth Club that caters for some 3000 children who participate in sports ranging from little athletics, ballroom dancing to cricket, rugby league and soccer. Other facilities include 13 modern holiday units at Forster. The units at Forster are subsidized by the Club offering tremendous value for money for members. These units have been subsidized by the Club for members since the club purchased them back in 1988. Ingleburn R.S.L. Club continues to be a social meeting place for many members of our community. Anzac Day is celebrated every year, were the Club provides breakfast for over 2000 people and the RSL Diggers are honored with “their day”. The Club also provides many groups including sporting and services groups such as Lions and Rotary clubs with free use of meeting rooms and function rooms. The Club also provides facilities during times of bushfires, floods and emergency situations. 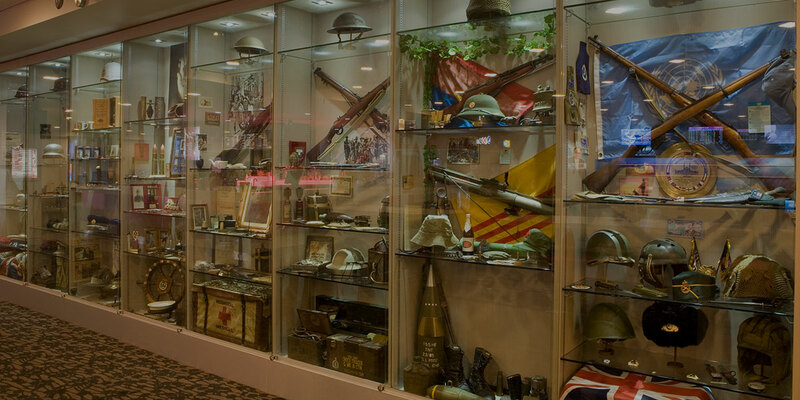 Last year alone, the Ingleburn RSL Club donated more than $200,000 towards local community groups and charities. Although there are too many to list, the club plays a major role in several significant charity and community groups. The Ingleburn R.S.L. Club provides approximately 200 free meals to Myrtle Cottage each week. The Ingleburn R.S.L. Club along with several other clubs in the Macarthur region are founding members of the Kids in Macarthur Foundation. The Club provides over $10,000 per year in assisting the Foundation to purchase important hospital equipment. The Ingleburn R.S.L. Club is a major financial supporter of Mater Dei Special School at Camden and has also financial assisted over 22 local primary and secondary schools. Ingleburn R.S.L. Club has provided training and support for many Campbelltown Tafe hospitality students. The Club also provides much needed financial support to the Health Research Foundation, Spinal Research Foundation as well as Care flight Helicopter and Legacy. The Club also supports the annual Ingleburn and Campbelltown Festivals and provides meals and entertainment for over 300 senior citizens during Senior Citizens week each year. The Ingleburn R.S.L. Club uses the service of over 50 local businesses. The club has always had the policy of supporting local businesses. May of those local businesses rely on the Club’s trade and have established valuable business relationships with the Club over the years. The Ingleburn R.S.L. Club’s Mission Statement states, “It is our long-term goal to ensure the Club continues to develop & remain not only an important part of but a major supporter of the local community to which it belongs.” With the introduction of recent increases in Poker Machine Tax by Michael Egan, the Ingleburn R.S.L. Club will find it increasingly difficult to sustain this statement over the coming years. The subsiding of meals and value for money beverages and facilities may be a thing of the past and many charities will find it very difficult financially and many sporting clubs will have to find ways of supporting themselves without the Club’s assistance. There is no doubt whatsoever that Ingleburn R.S.L. Club along with all Clubs in the Macarthur region play a critical role in the wellbeing of our local community.